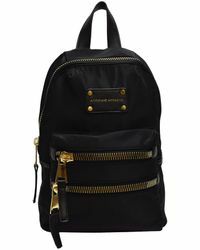 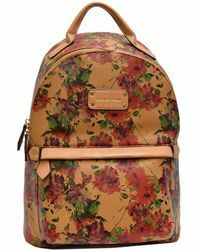 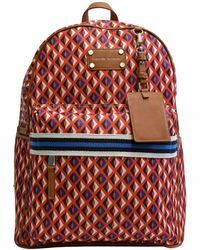 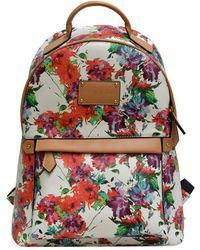 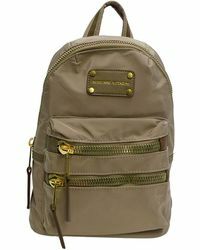 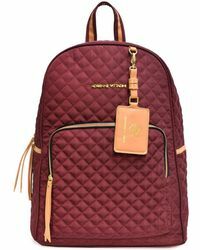 Add some practicality to your accessory collection with Adrienne Vittadini backpacks. 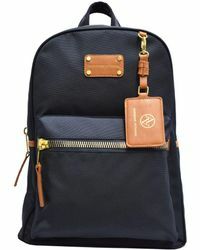 Combining style and function in one, the collection includes mini and regular sized bags depending how much stuff you plan on carrying around with you. 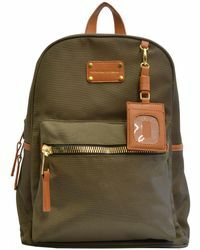 Each one is made from hardwearing fabrics and features multiple pockets and compartments to keep your belongings arranged, so it’s never been easier to be organized.